Police say Charles George Teets disappeared from Mt. Laurel in early 1987. This photo of Charles George Teets is courtesy of the Mt. Laurel Township Police Department and been age progressed to what he might possibly look like today. The Mt. Laurel Township Police Department is seeking any information from the public related to the long-term missing persons case of Charles George Teets. According to police, a neighbor in the Ramblewood Apartment Complex reported Teets missing on March 8, 1987, after not seeing him for several weeks. Police say Teets’ pets were missing from his apartment, but his personal items were still inside. According to police, his vehicle was later located on March 23, 1987, parked in the office complex containing his vehicle’s leasing company in Cherry Hill. 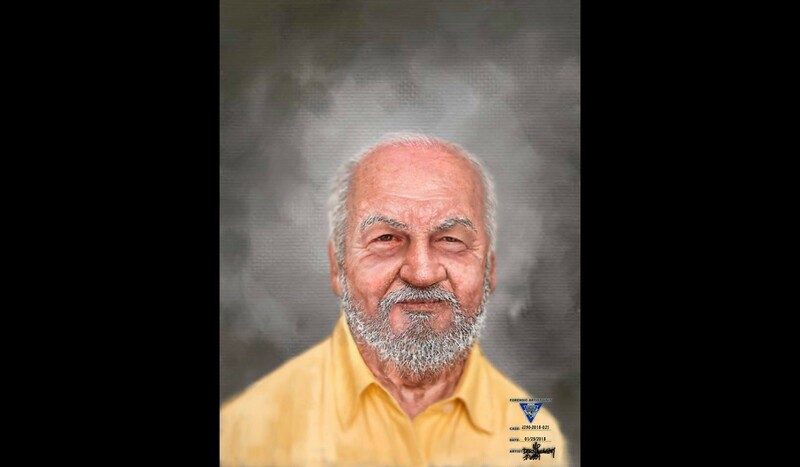 Police say Teets was originally from Dearborn, Mich, and was a Vietnam veteran, having served honorably in the United States Marine Corps between 1967 through 1973. Police say Teets worked as a computer technician with clients in the Philadelphia and New York City areas. Anyone with information concerning the whereabouts of Teets or his disappearance is encouraged to contact the Mt. Laurel Police Tip Line at (856) 234–1414, ext. 1599.